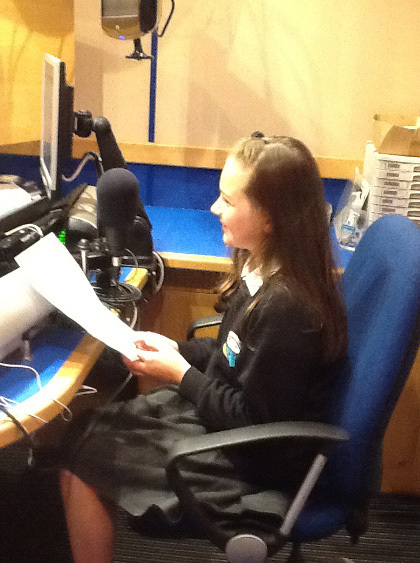 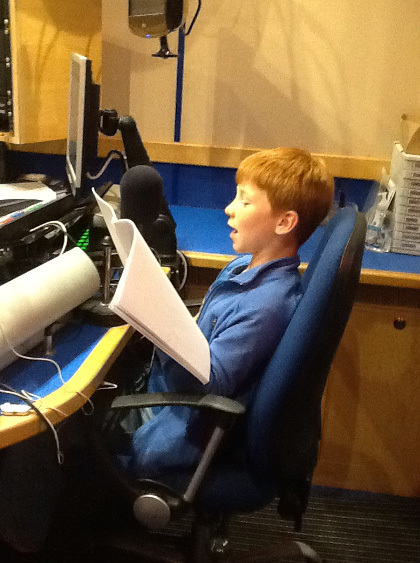 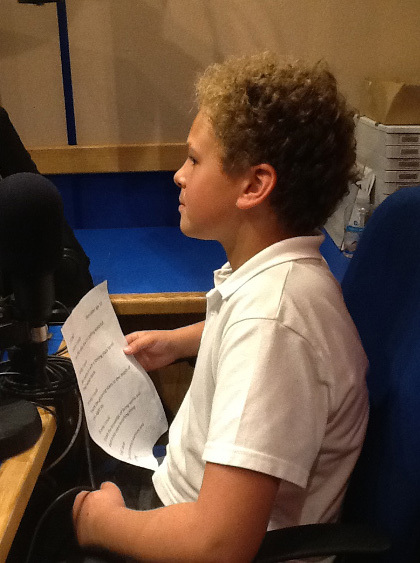 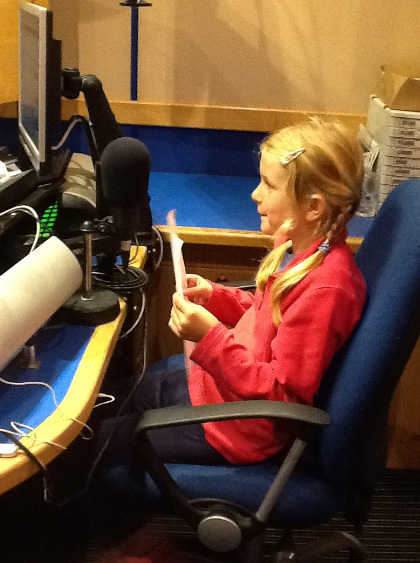 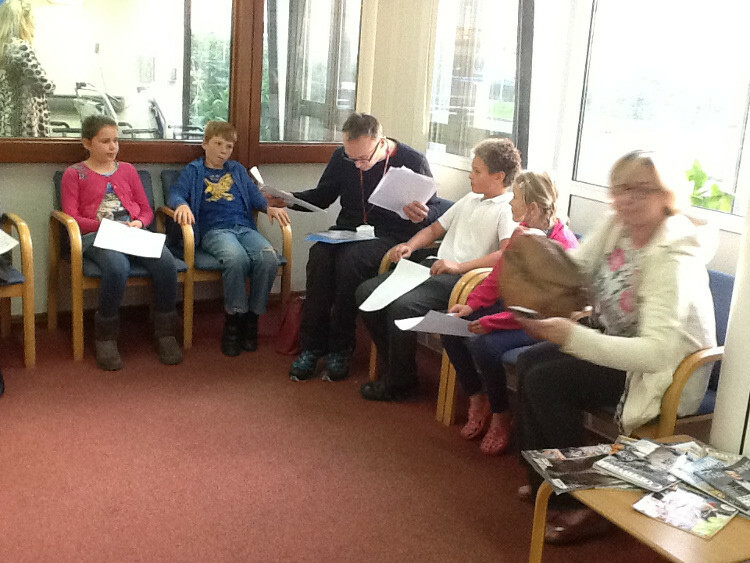 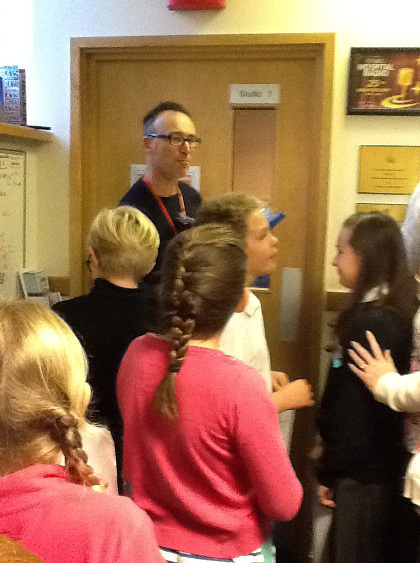 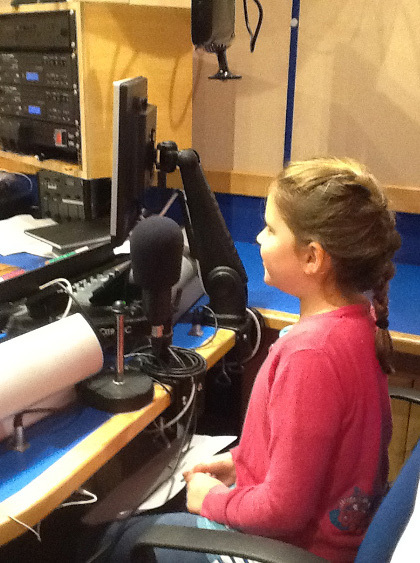 Pupils from Devoran School visit the studio in October 2015 to take part in the BookMark programme. 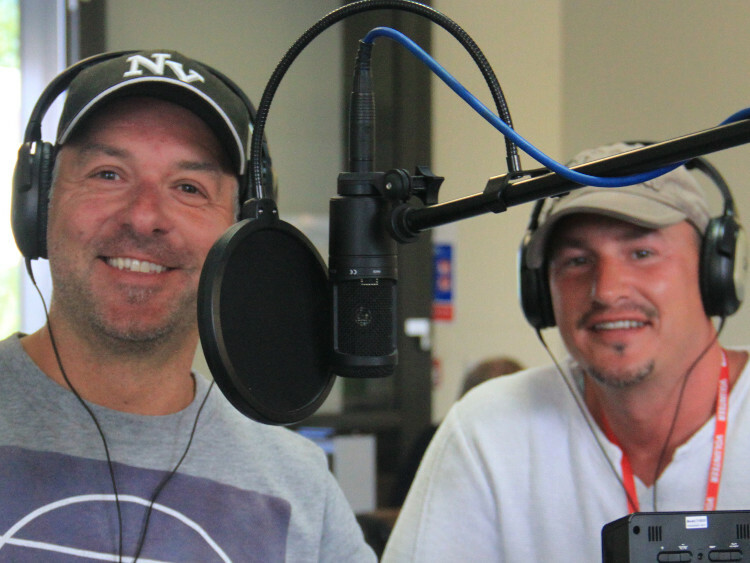 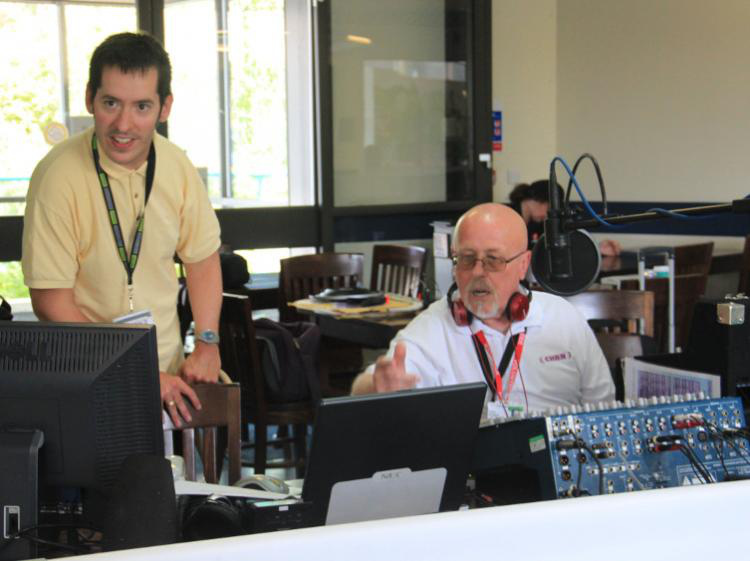 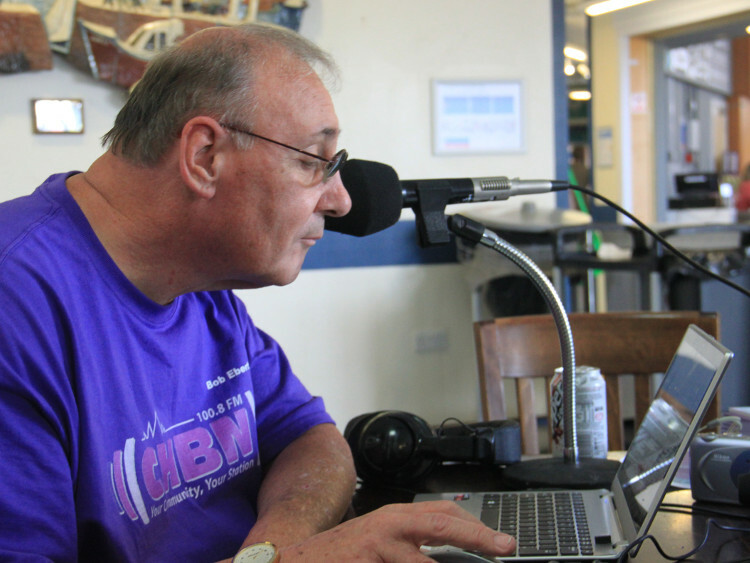 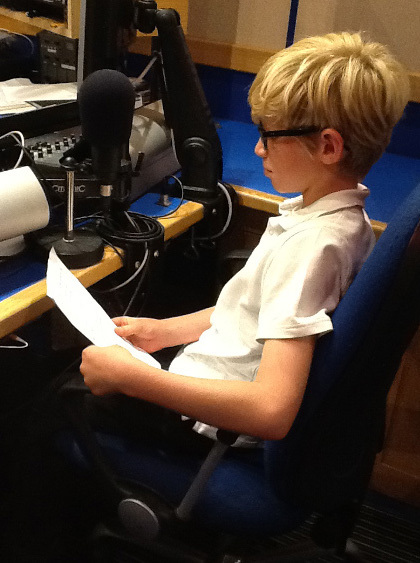 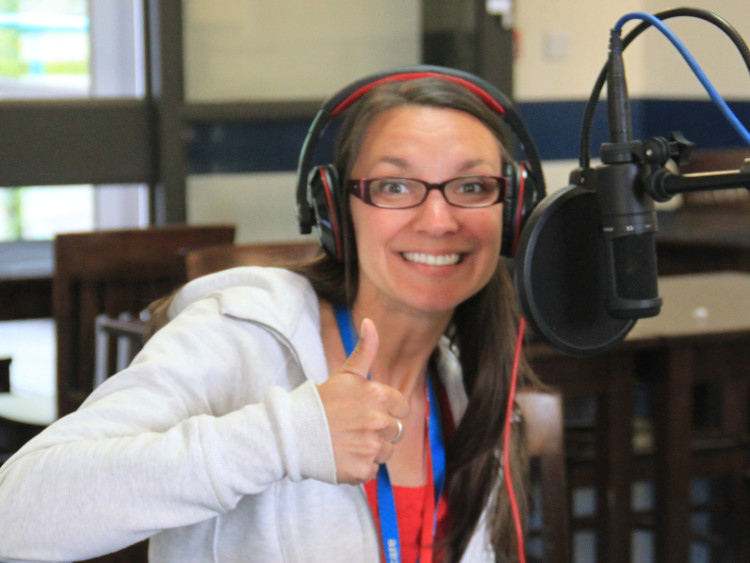 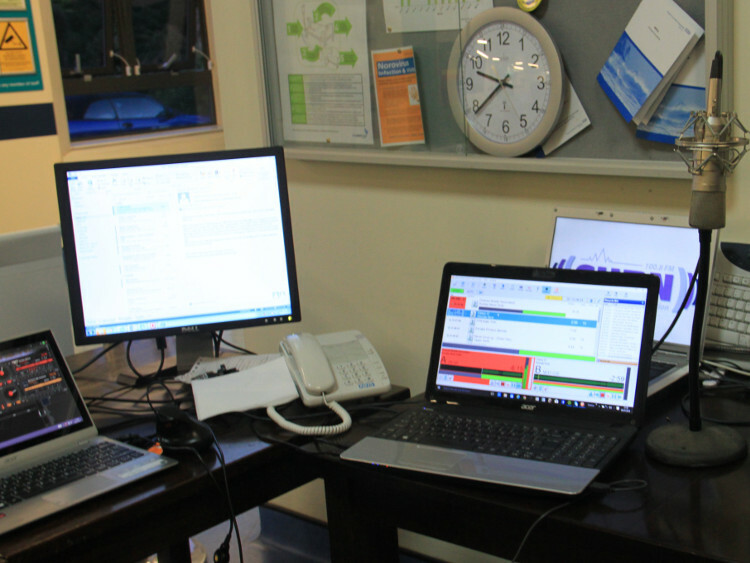 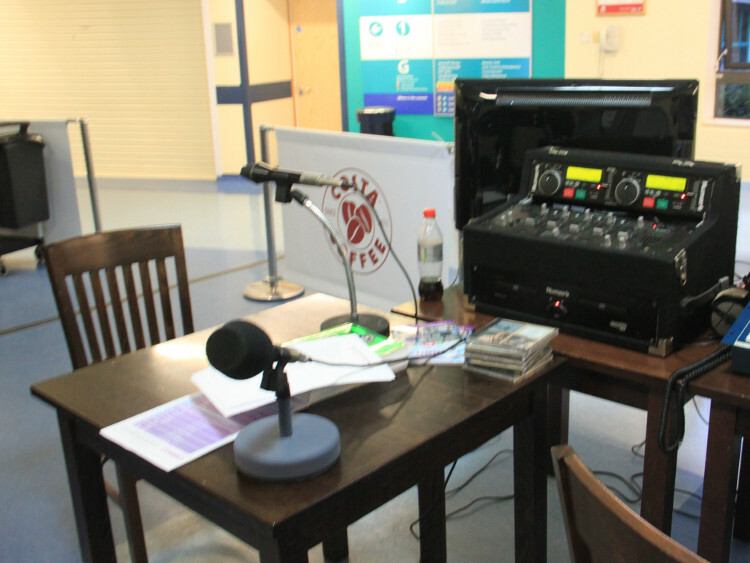 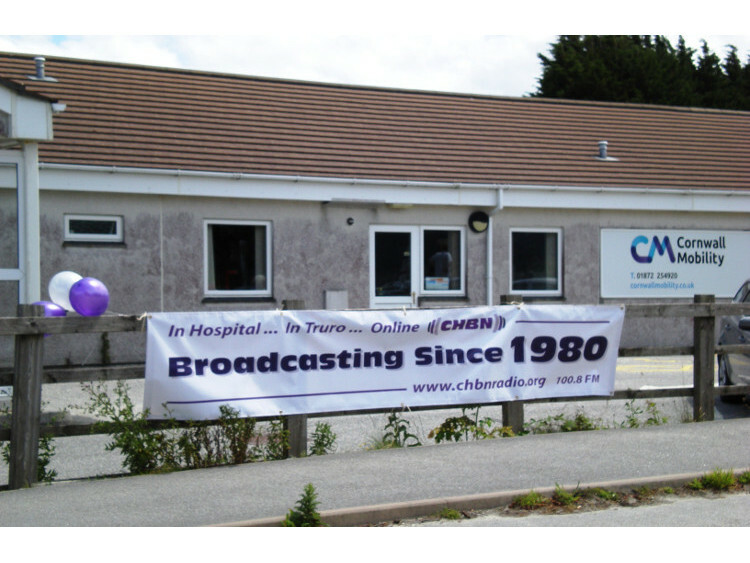 Photographs from the 35 Hour Marathon Broadcast, live from the Trelawny Wing Reception, Royal Cornwall Hospital between 11am on Saturday 4th July and 10pm on Sunday 5th July 2015. 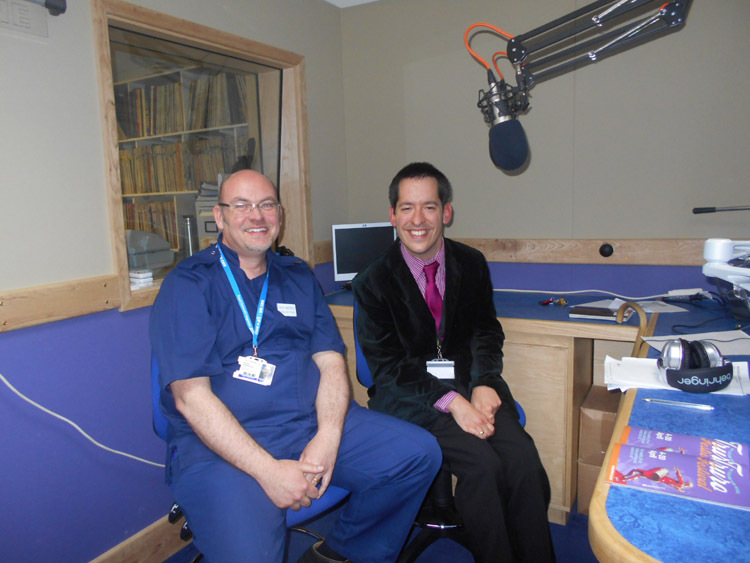 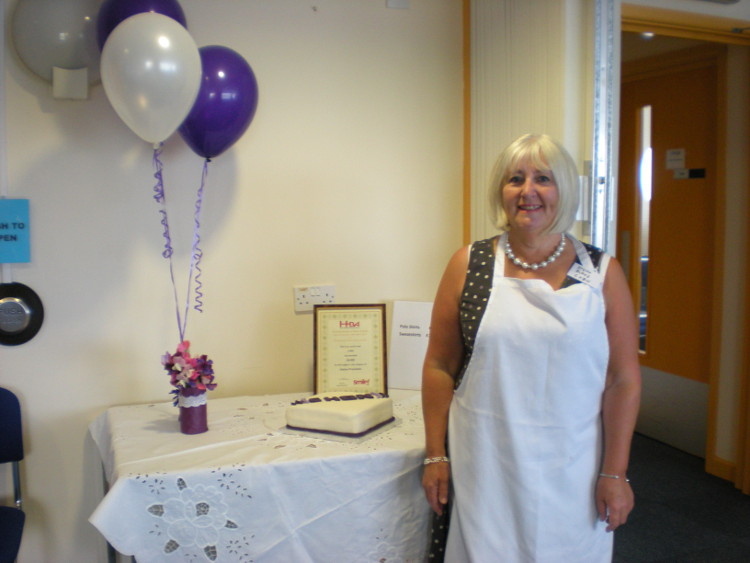 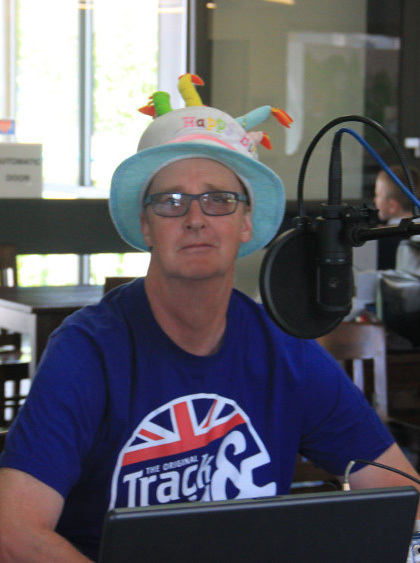 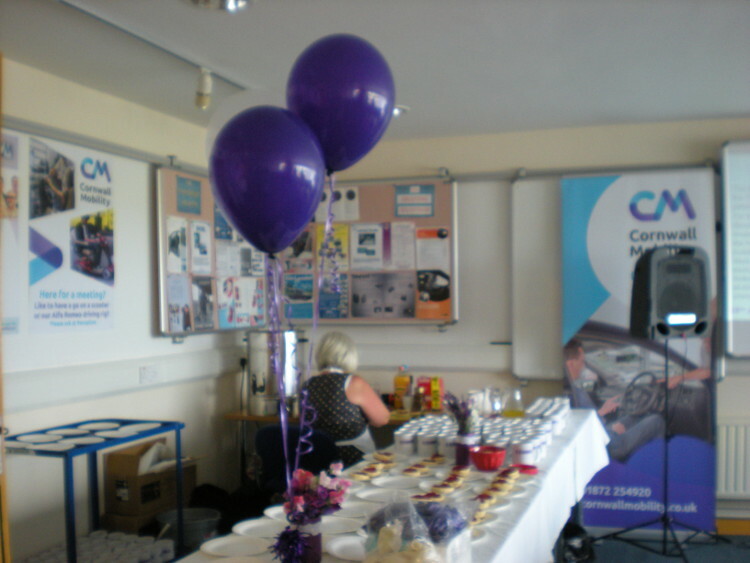 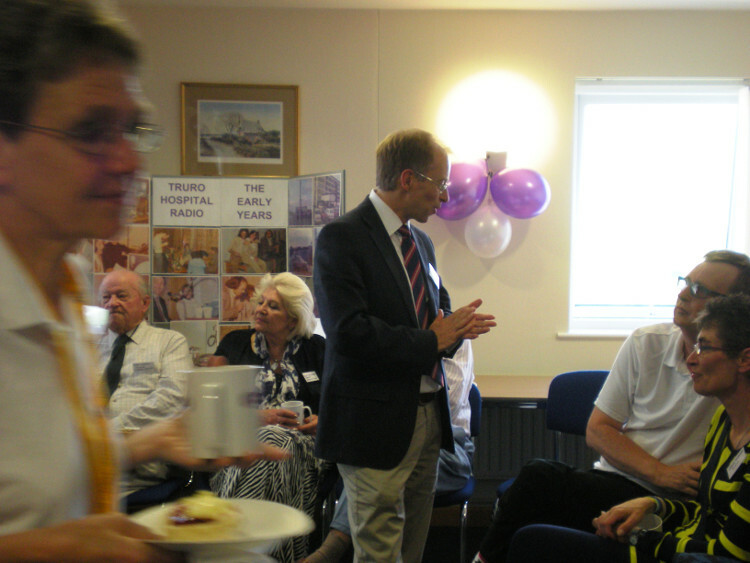 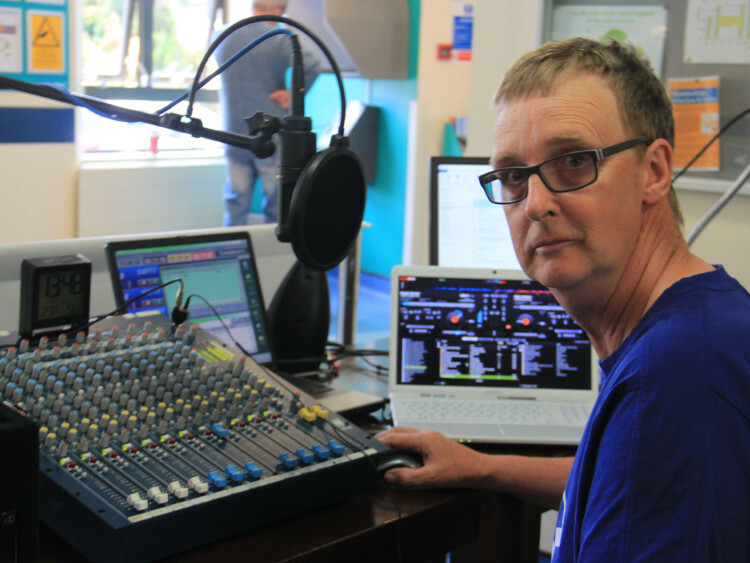 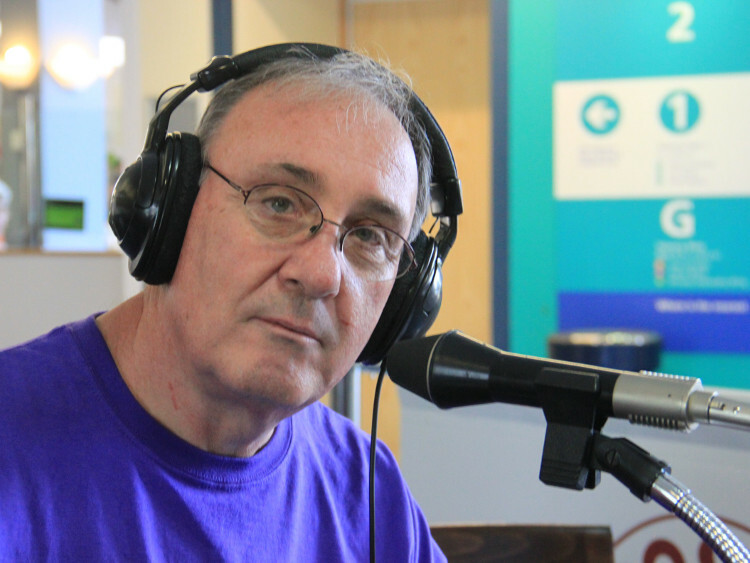 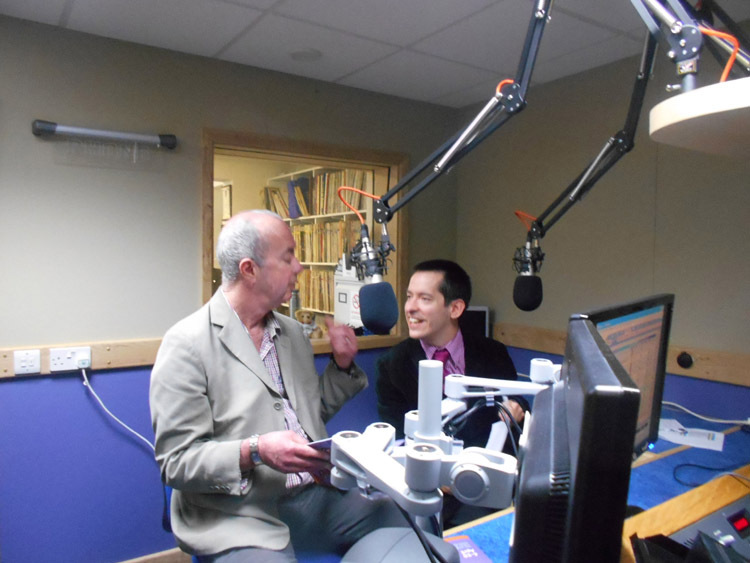 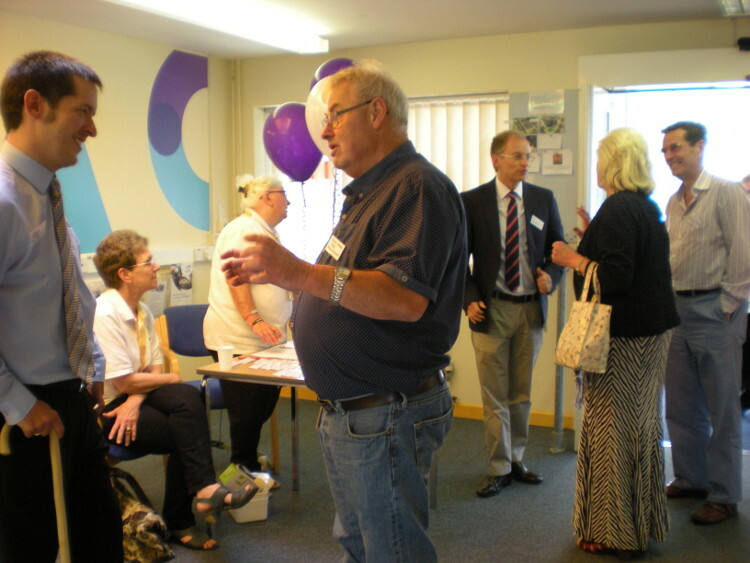 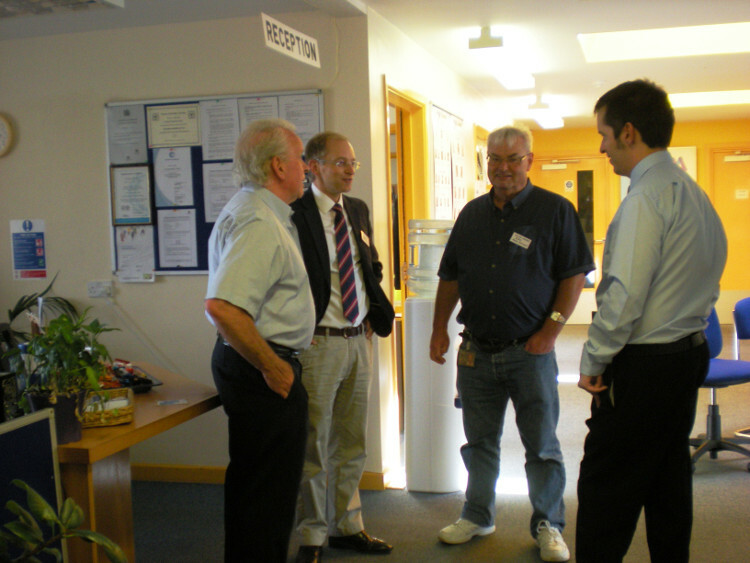 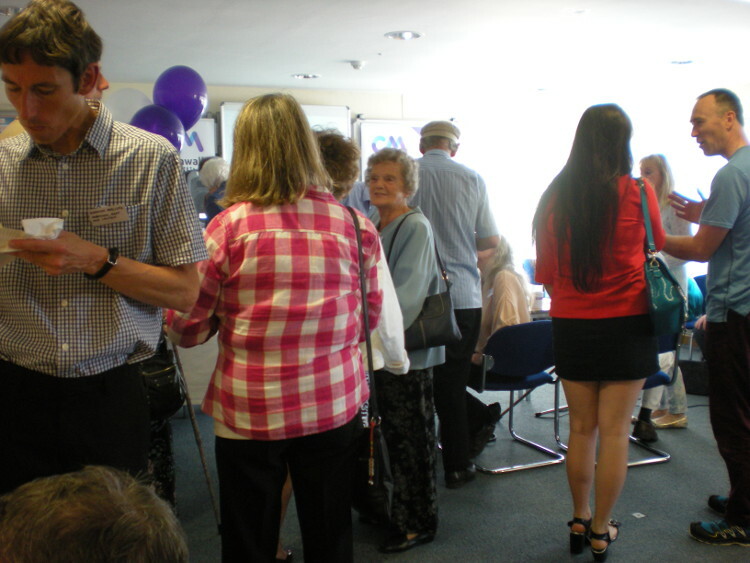 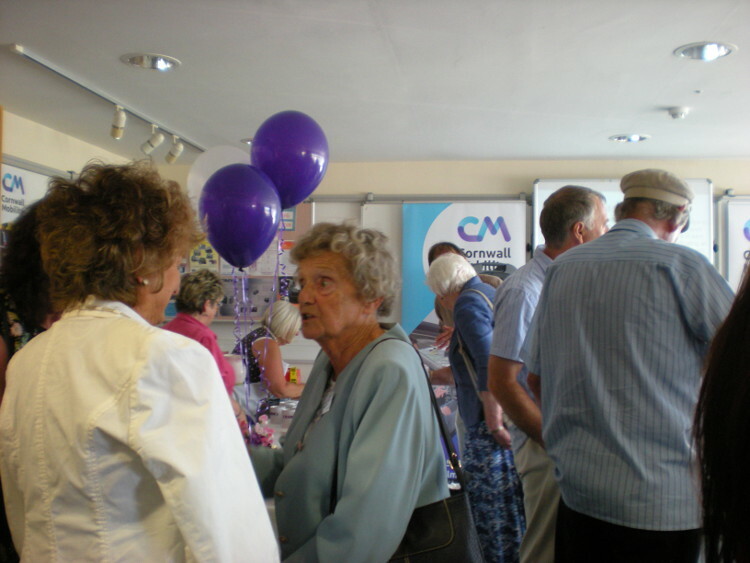 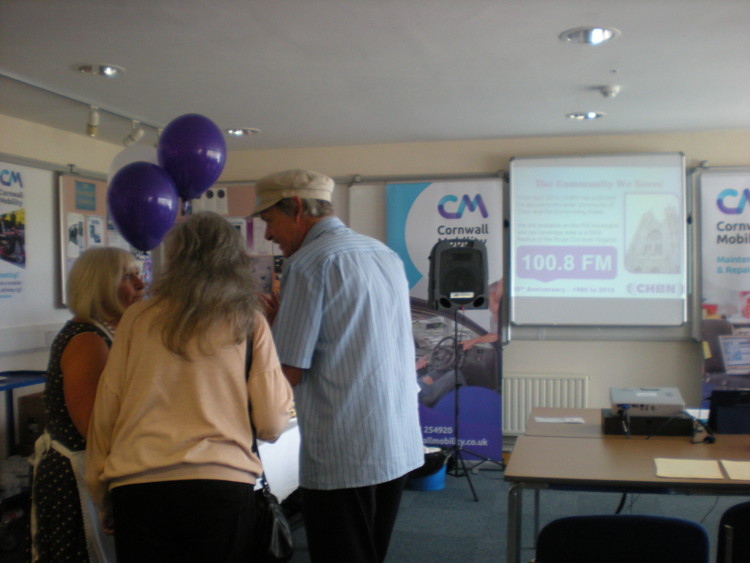 Photographs from the Truro Hospital Radio 35th Anniversary Celebration Event held at Cornwall Mobility on Saturday 4th July 2015. 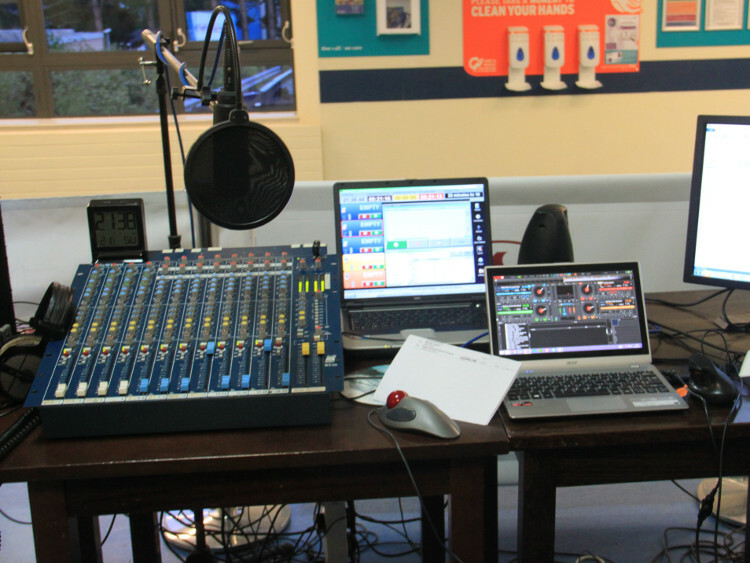 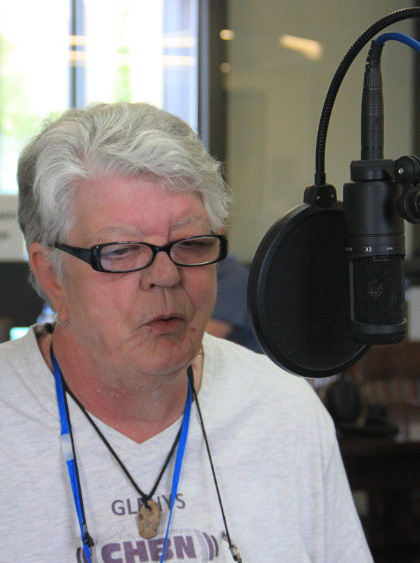 Photographs from CHBN's Community Radio Launch on Monday 14th April 2014.